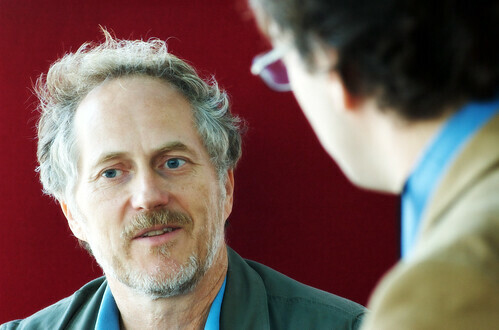 Tim O’Reilly mentioned Perl in his interview with Russ Roberts on Econ Talk on . He points to Programming Perl as the key points in the history of O’Reilly Media. Besides the Perl shoutouts, Tim talks about several other very interesting things.